Baraka Building is located in the heart of Ajman, on Sheikh Khalifa Bin Zayed Street opposite The Ramada Hotel and Suites. 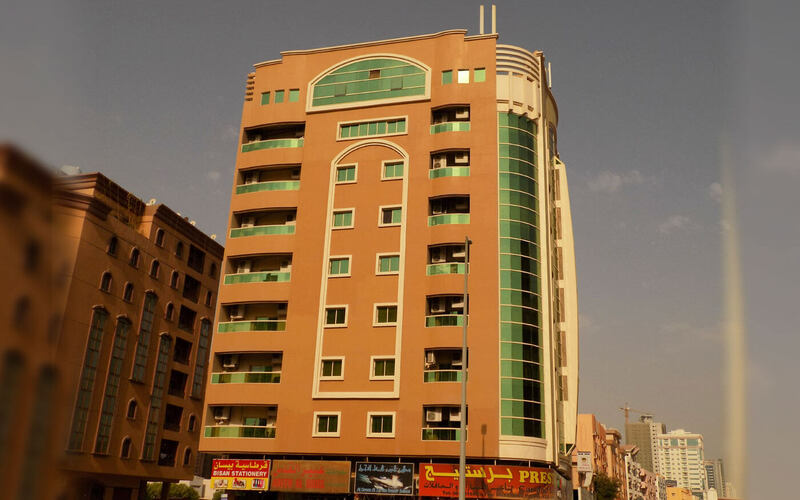 The building is in close proximity to Al Hikma Private School. Unit mix : Residential units range from 1,200 to 1,600 sq. ft. Commercial units range from 250 to 400 sq. ft.